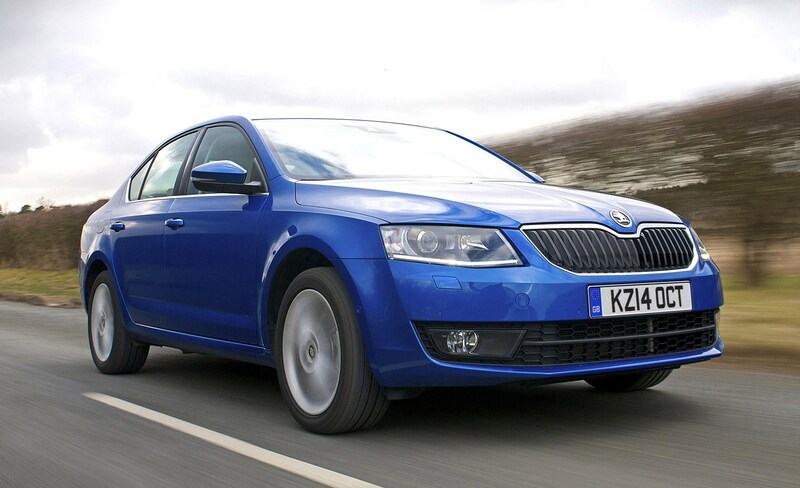 The Octavia’s rivals have caught up in recent years when it levels of equipment, but there’s still plenty to enjoy especially in the higher-spec models. 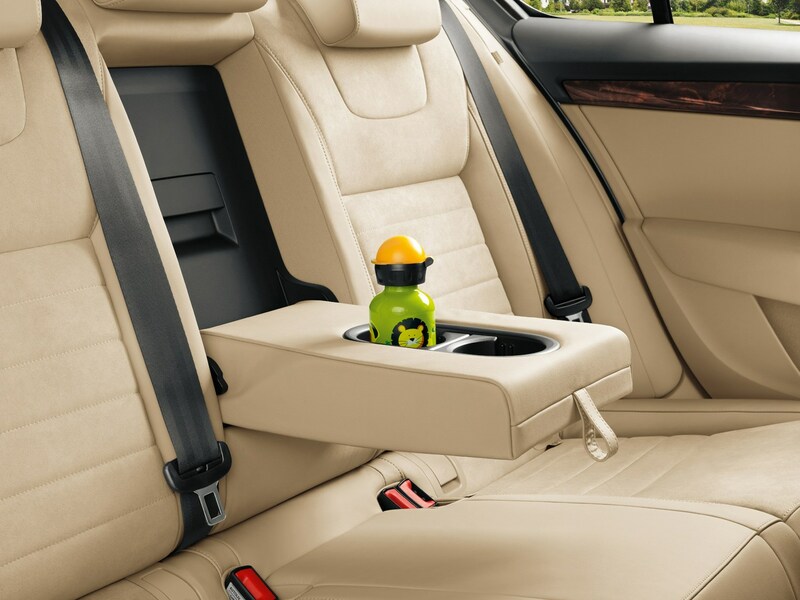 Two ISOFIX child seat fittings in the rear. 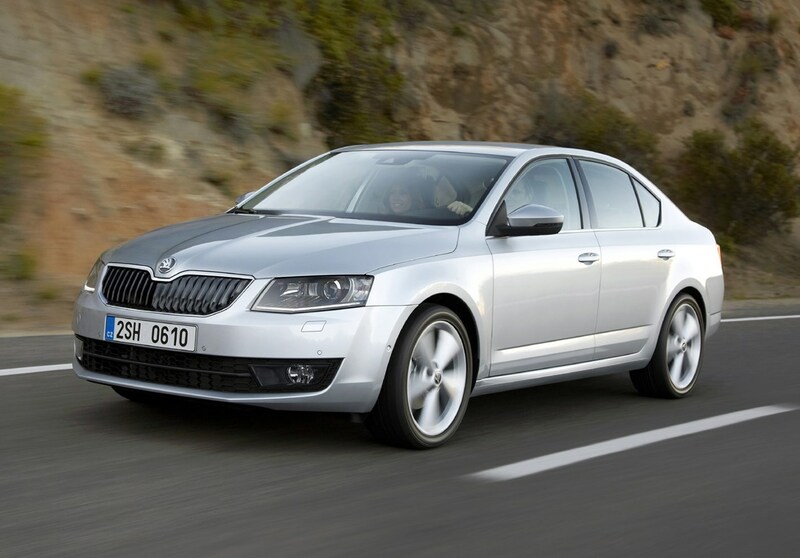 Much of the optional equipment on the Octavia is available as standard on the Laurin & Klement, or even the SE L models. 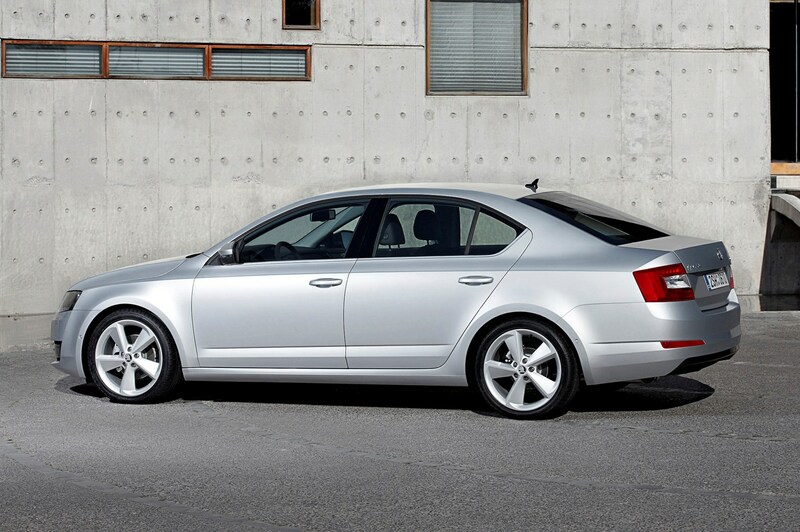 However, there are some toys which even the top-spec model doesn’t offer as standard. 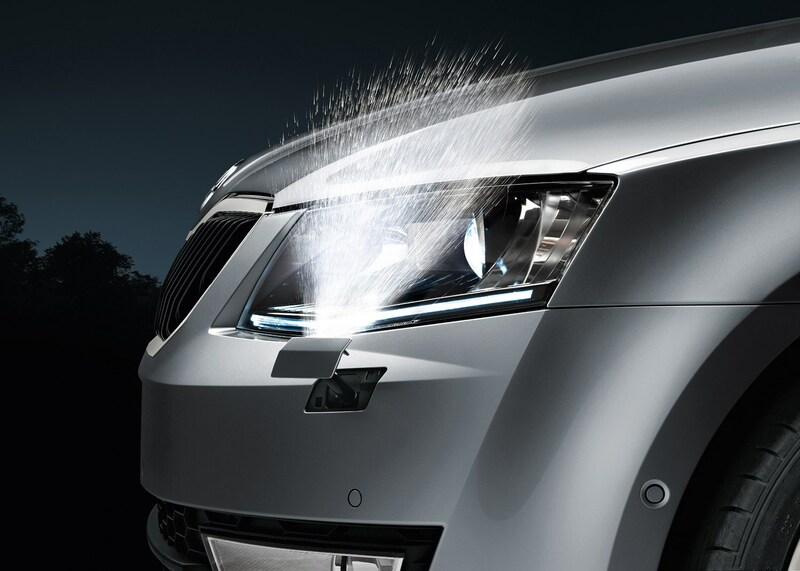 Frequently find yourself clearing your frozen windscreen in the morning? 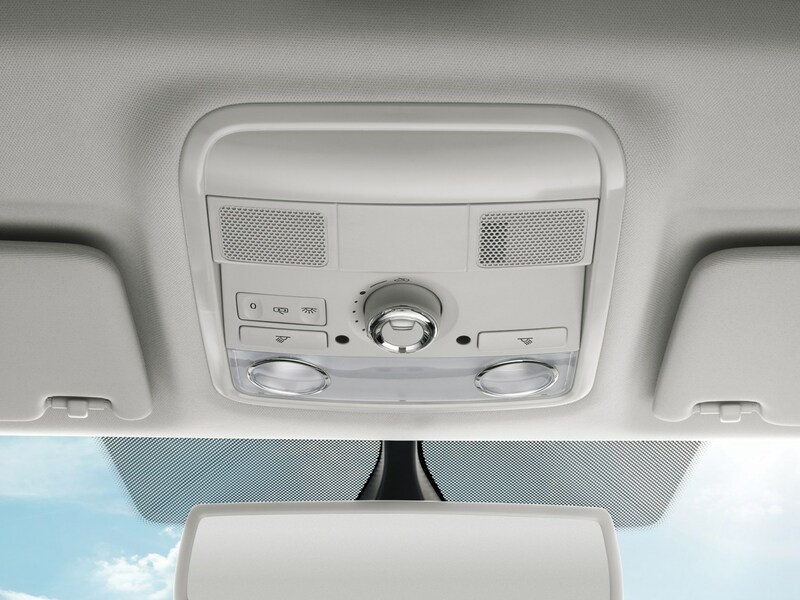 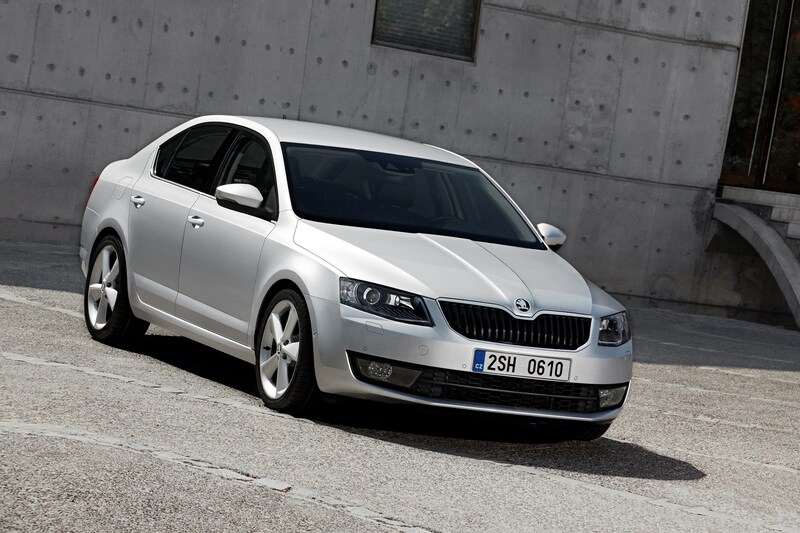 The Octavia can be optioned up with an electronically heated windscreen – just like the back window on lesser cars. 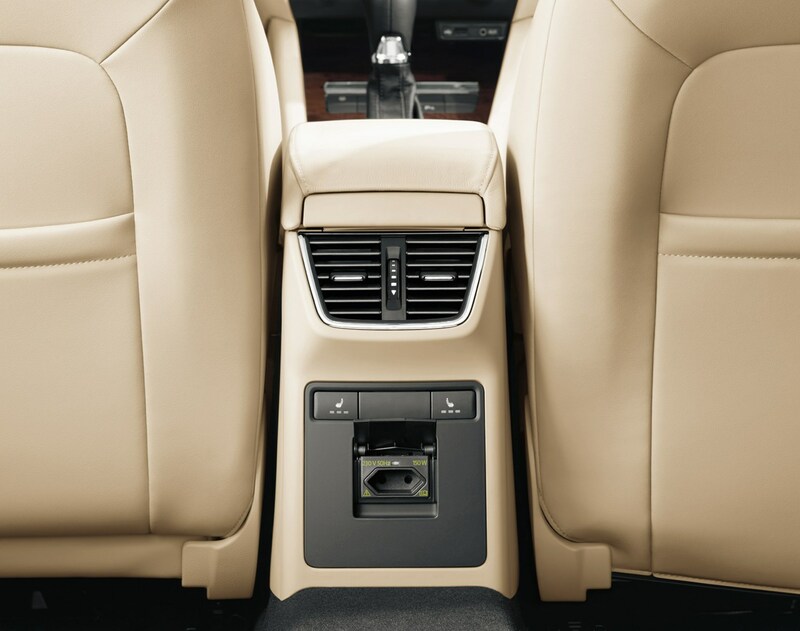 Heated rear seats are also an option. 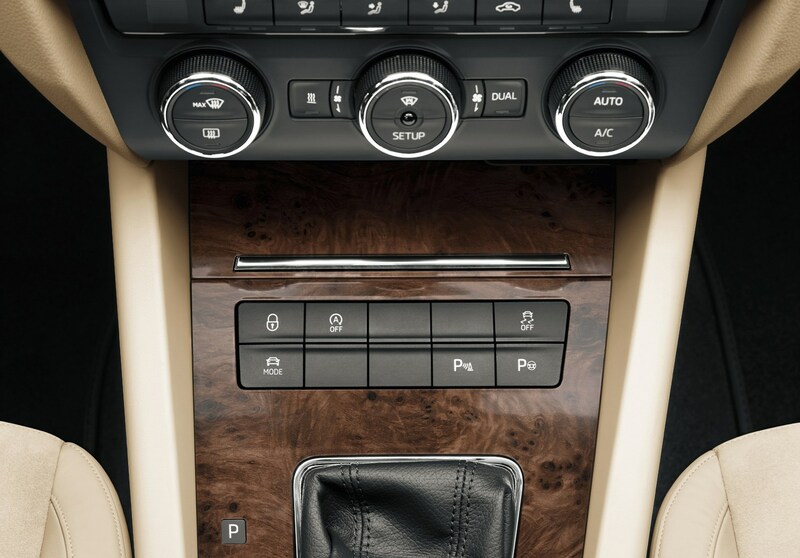 Dynamic chassis control (which allows the driver to choose different suspension settings depending on road conditions) is available as a standalone optional extra. 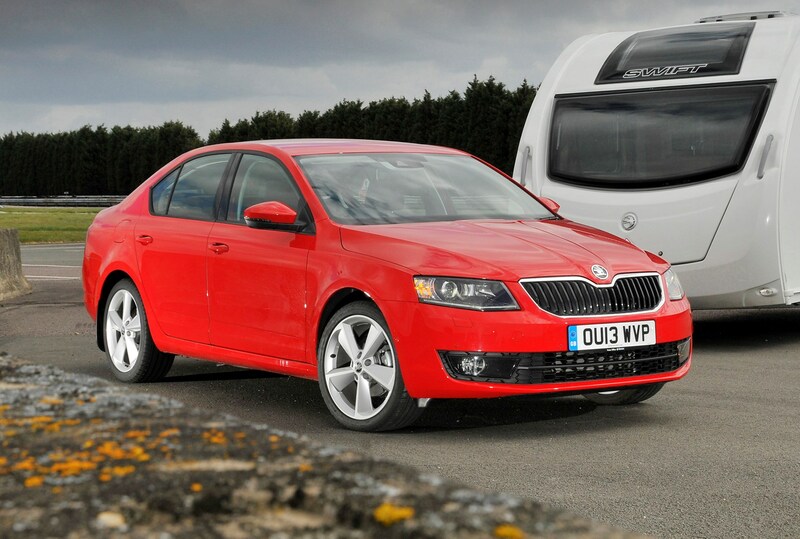 Those who are planning to use their Octavia for towing a caravan may also find the optional Trailer Assist to be a useful bit of kit. 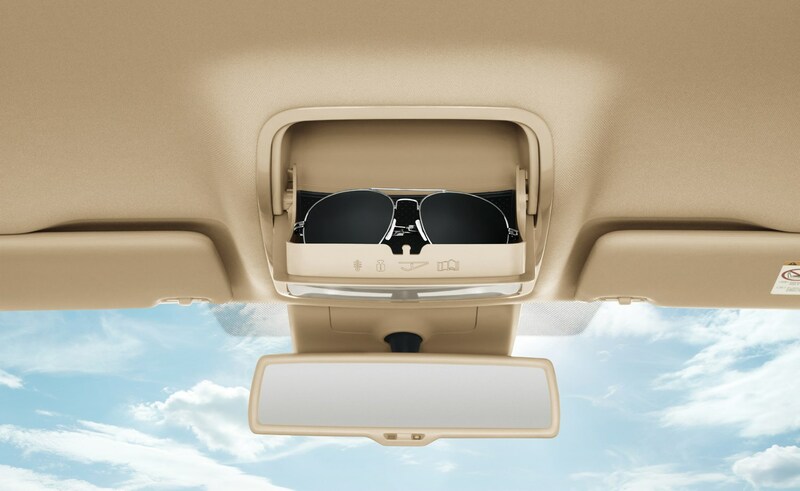 Capable of guiding your caravan into a tight spot, it operates using the electric wing mirror adjustment switch. 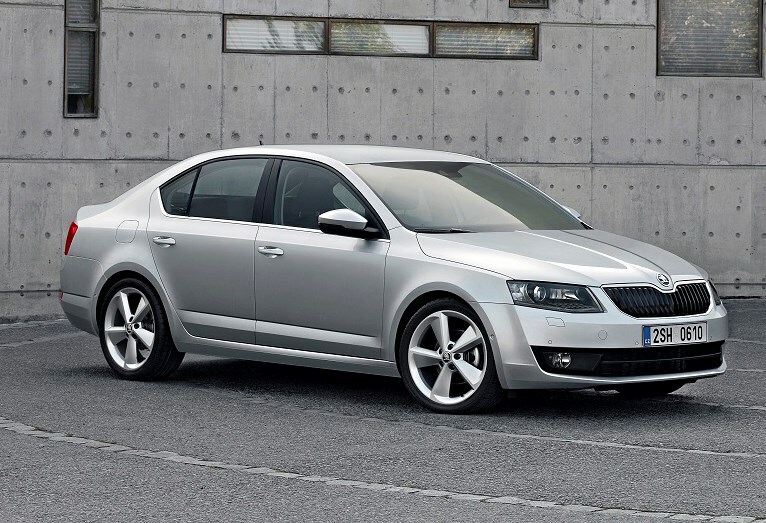 There’s also a number of different optional alloy wheel designs to choose from, all of which are 18-inches in diameter. 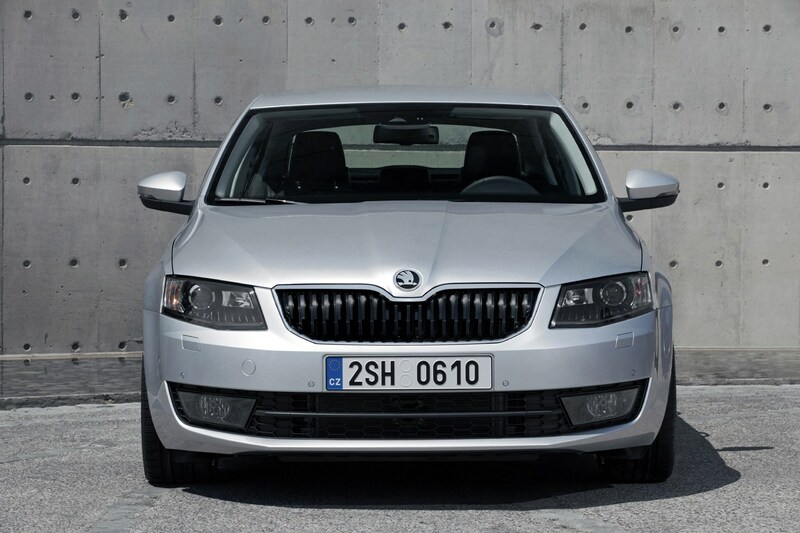 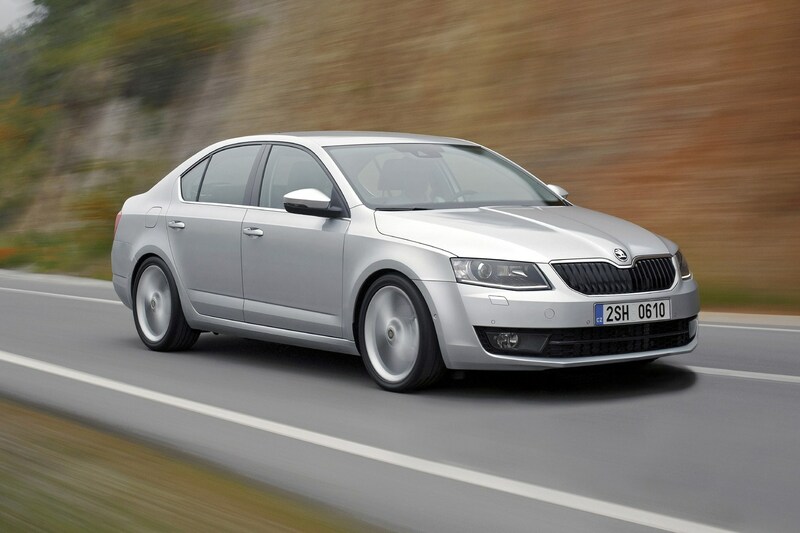 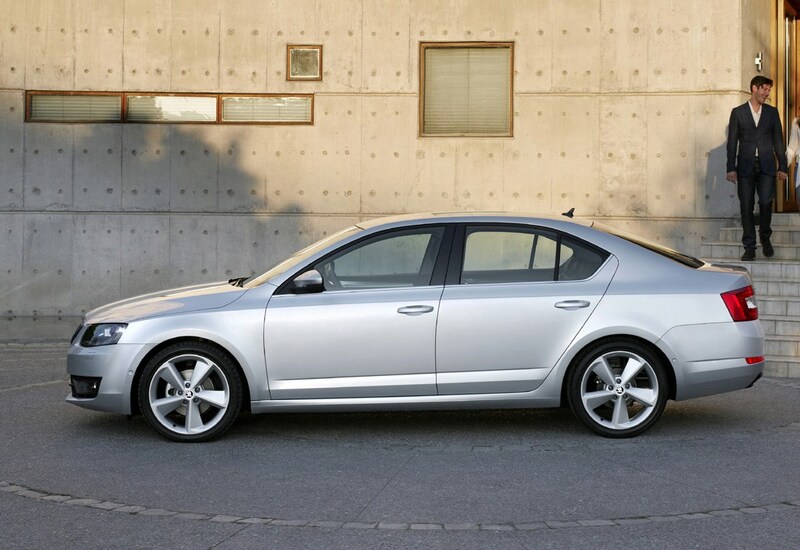 Solid, metallic and pearl effect exterior paint colours are on offer to complete the Octavia’s looks. 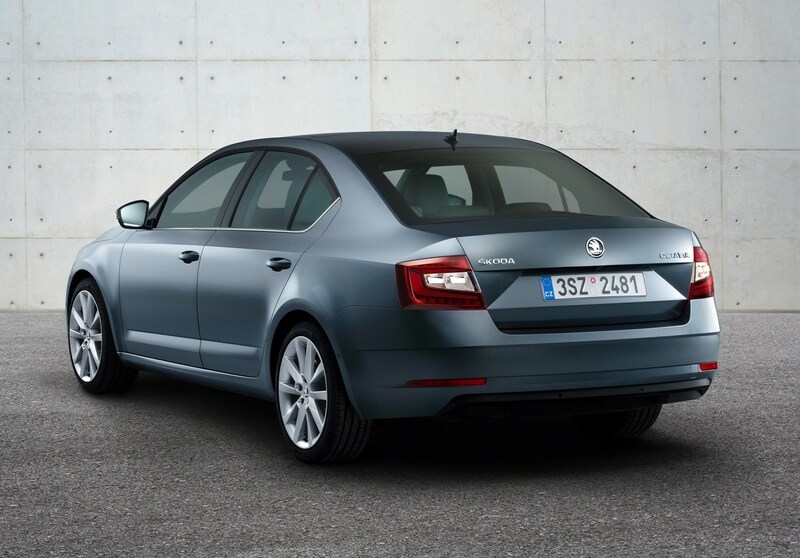 The Skoda Octavia scores well in Euro NCAP tests and boasts standard electronic stability control (ESC), up to nine airbags and a suite of advanced crash protection technology – however much of the latter is only available as an optional extra. 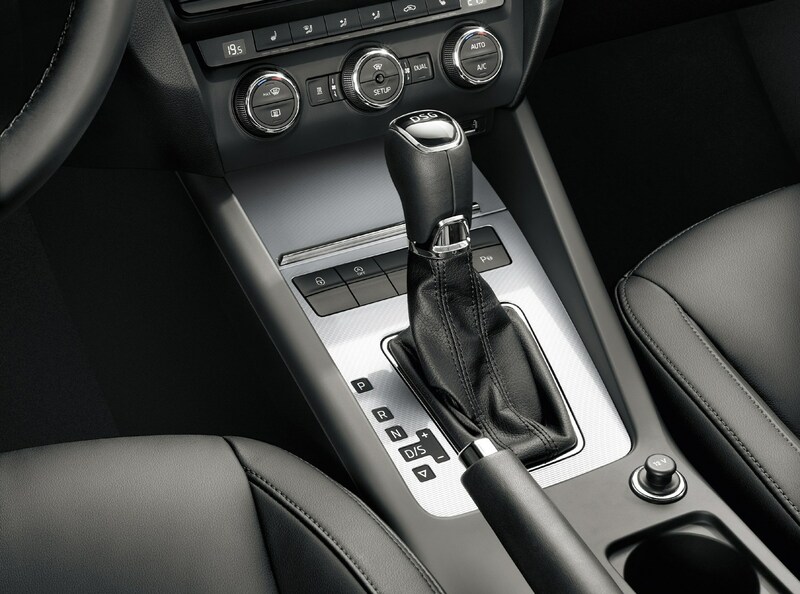 This includes Front Assist with City Emergency Brake function, which will attempt to automatically bring the car to a halt if it detects an impending collision. 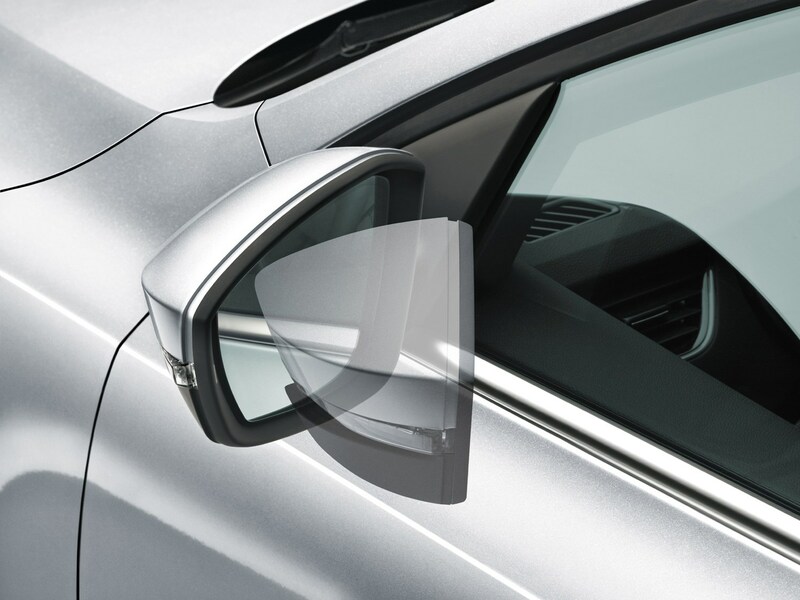 As of 2017, this also includes Predictive Pedestrian Protection which is capable of applying the brakes in an attempt to stop the car if a person walks out in front. 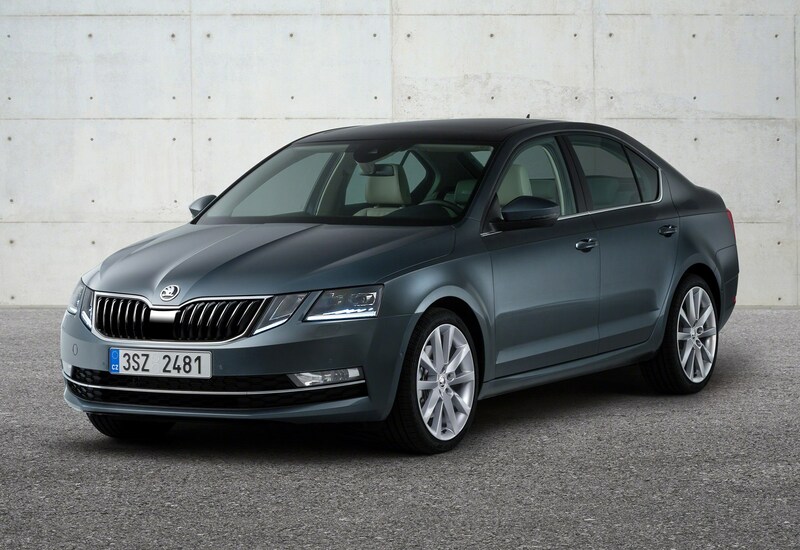 Standard on SE L and Laurin & Klement grade cars, Front Assist is available as a cost-option on all other trim levels aside from S.
Another optional extra across all trim levels is Skoda’s Crew Assistant that pre-tightens the seatbelts if an accident seems inevitable. 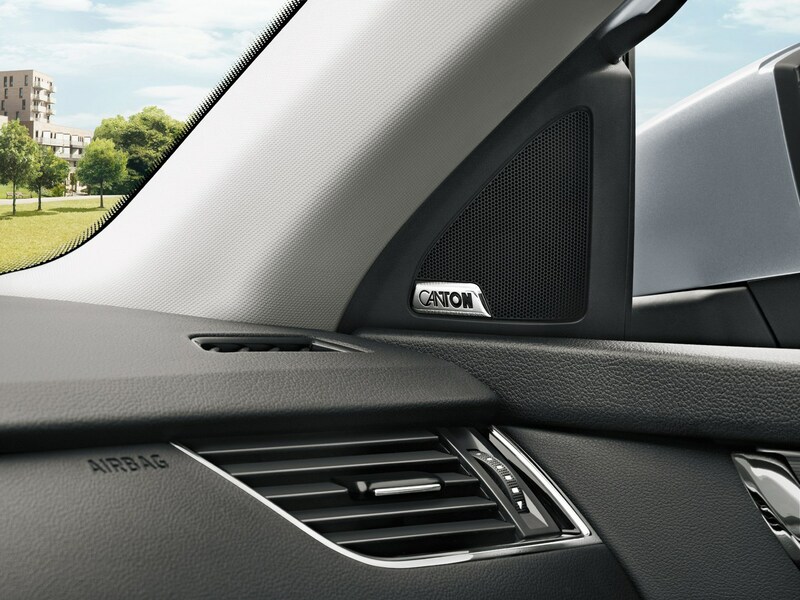 Adaptive cruise control, lane departure warning, traffic sign recognition and high-beam assist are also available. 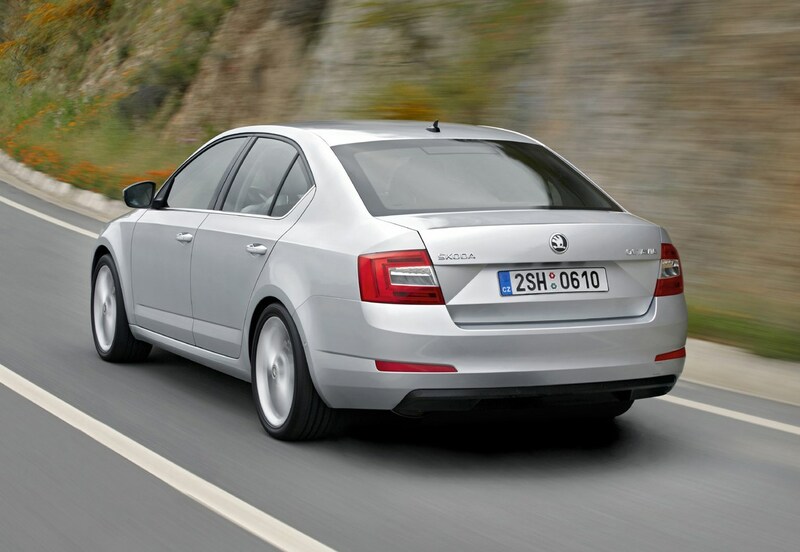 The Octavia has been awarded a five-star crash test rating by Euro NCAP. 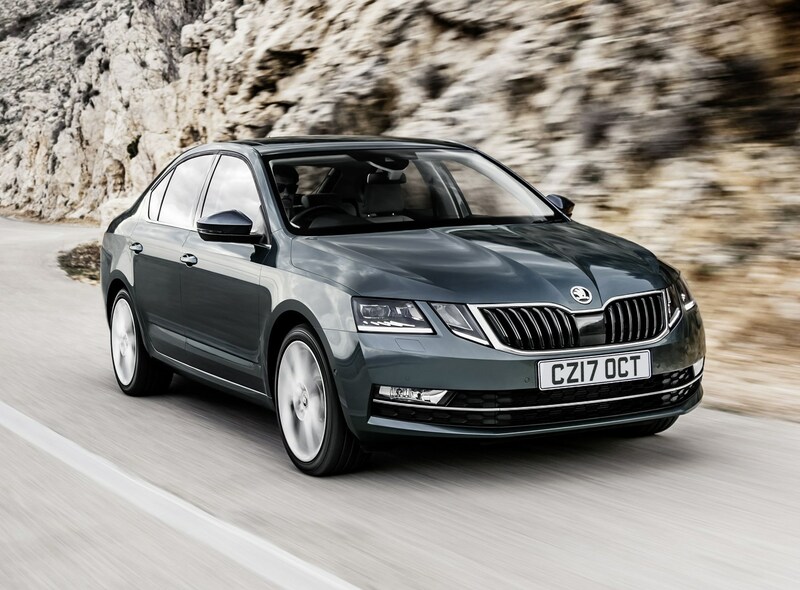 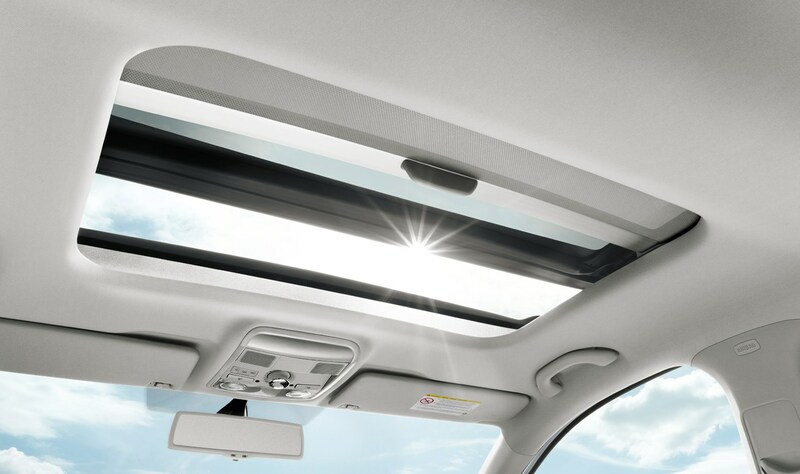 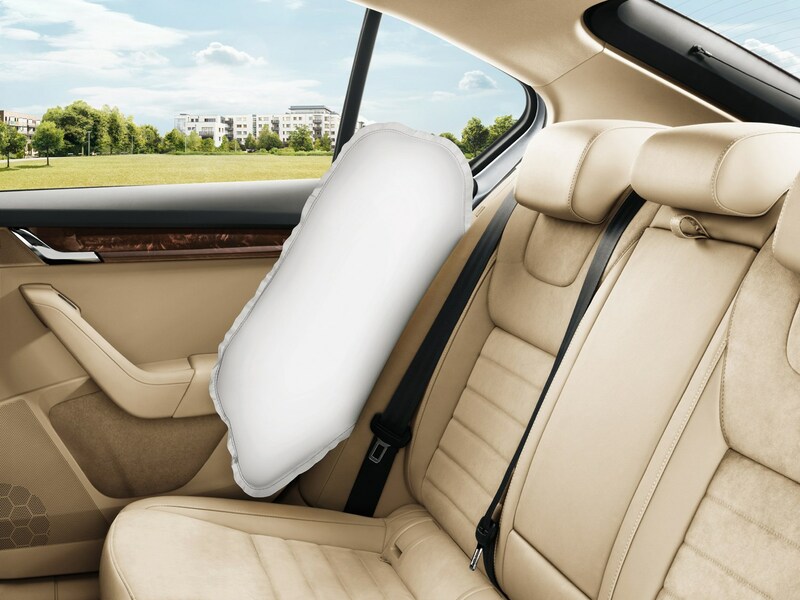 It boasts scores of 93% for adult occupant protection and 86% for child occupant protection, although pedestrian protection was downgraded from an original score of 82% to 66% in June 2013 after Skoda discontinued the standard fitment of an active ‘pop-up’ bonnet. 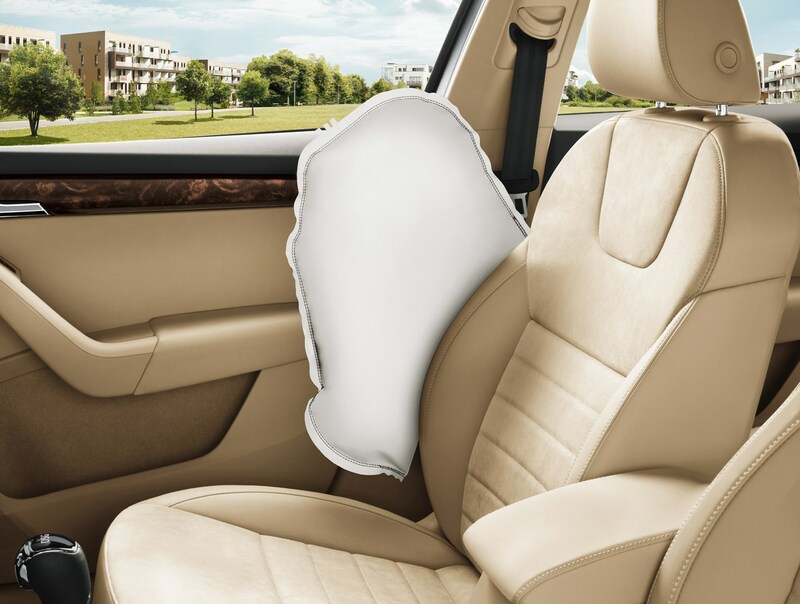 Isofix child seat mountings are fitted as standard on the outer rear seats. 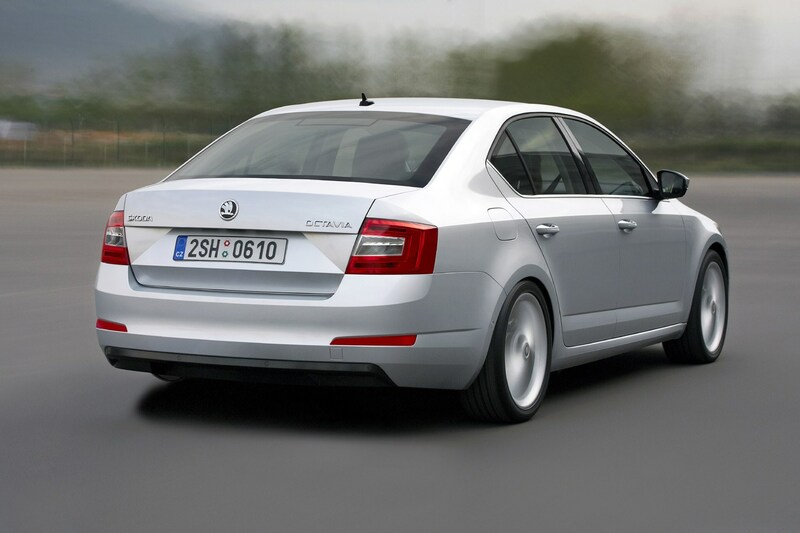 The new Octavia also boasts more head-, leg- and kneeroom and it’ll easily accommodate five occupants in comfort. 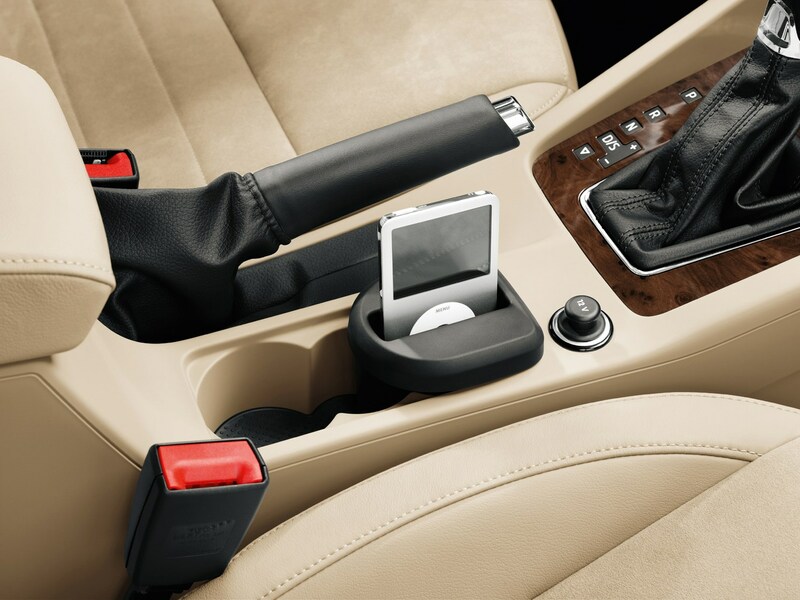 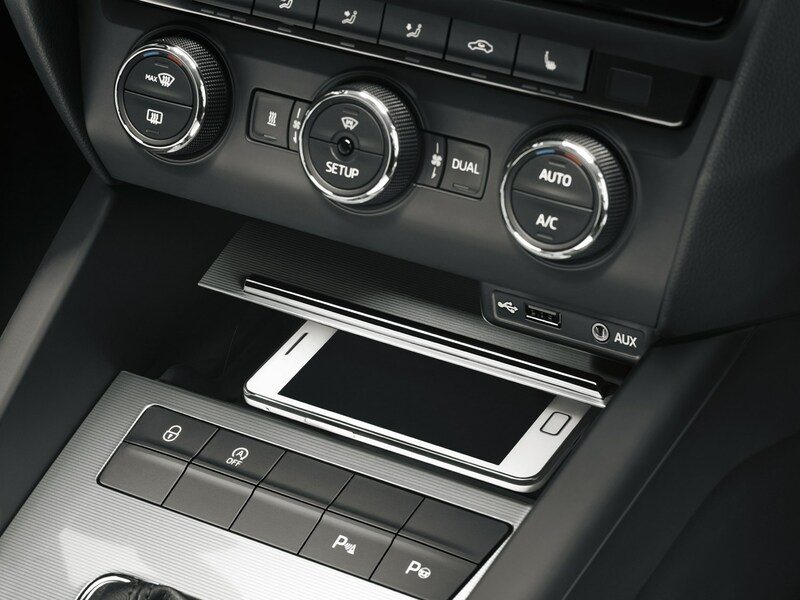 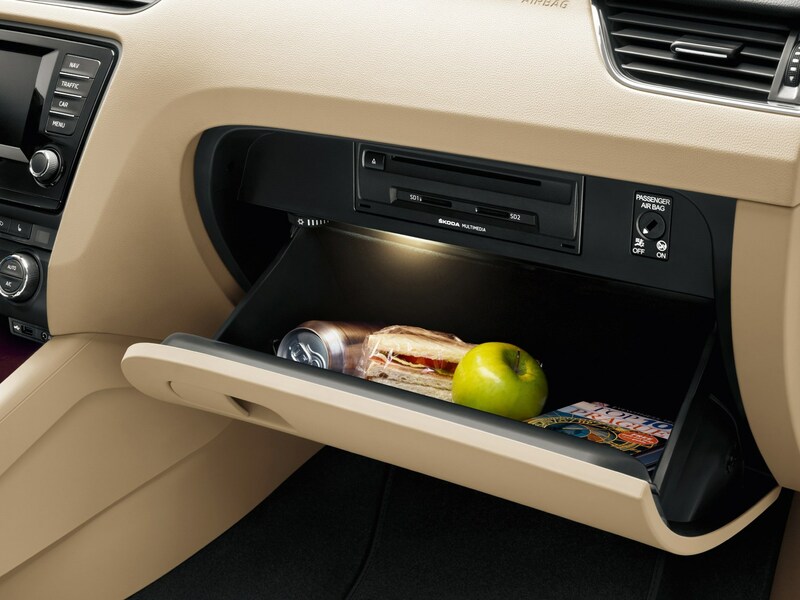 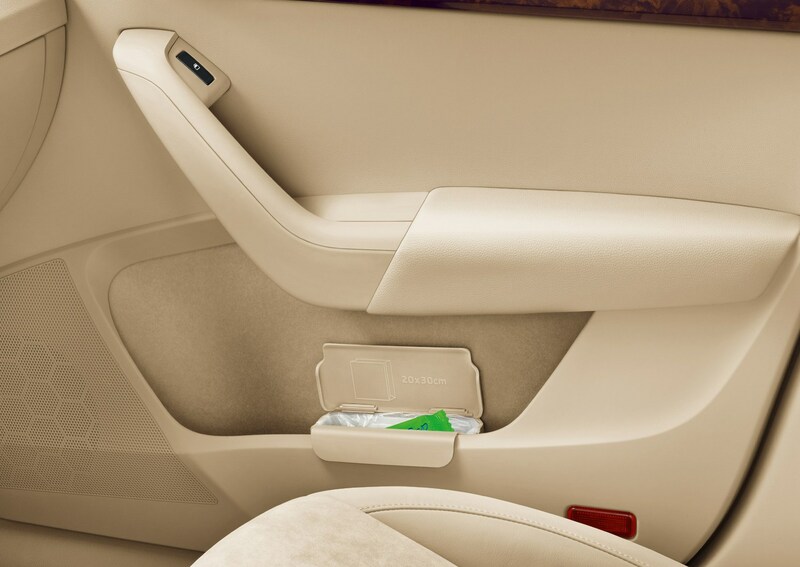 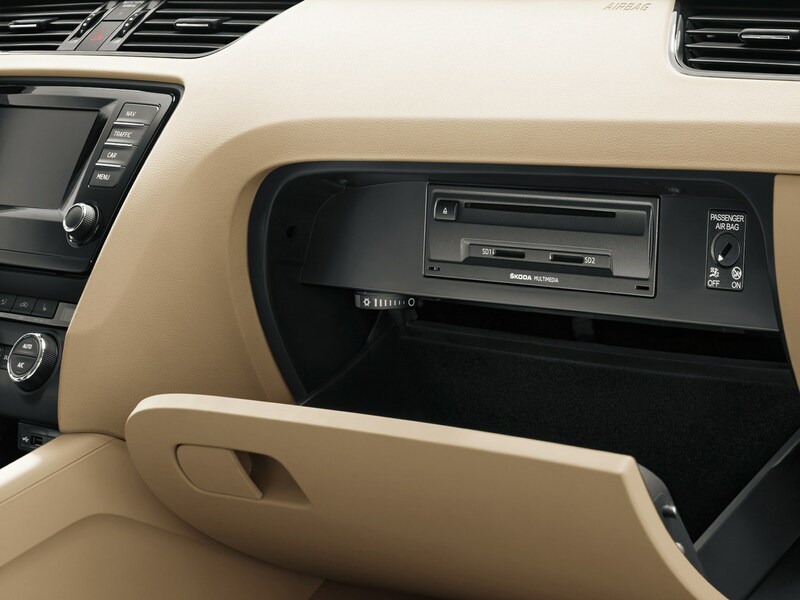 You'll also find the usual complement of storage spaces dotted around the car and a sizeable console bin that can hold a host of items. 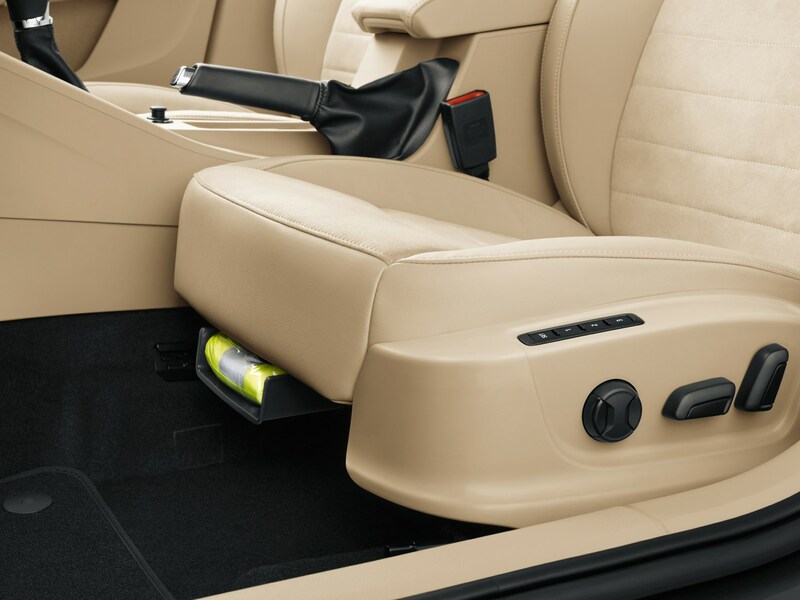 Additionally, there’s a loading hatch in the rear seats that acts as an armrest when you are not storing stuff and a very useful net that’s located underneath the parcel shelf to stop smaller items rolling about. 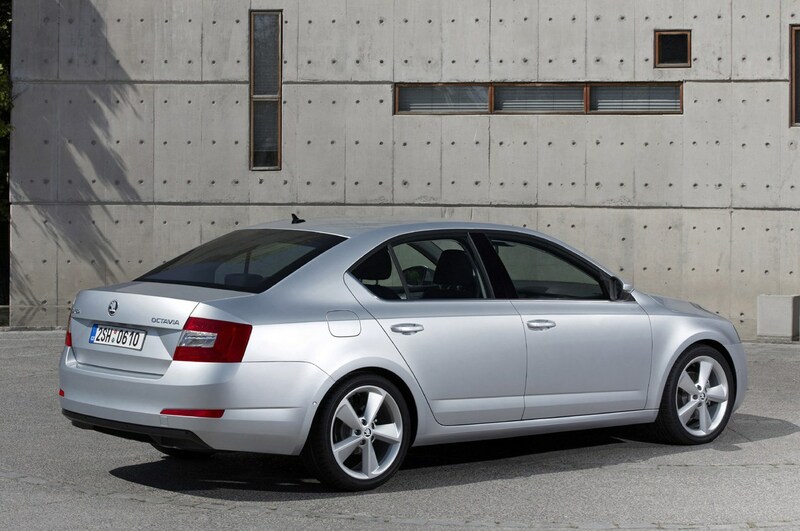 The Octavia hatchback’s longer body means it offers more space than any of its similarly-priced rivals. 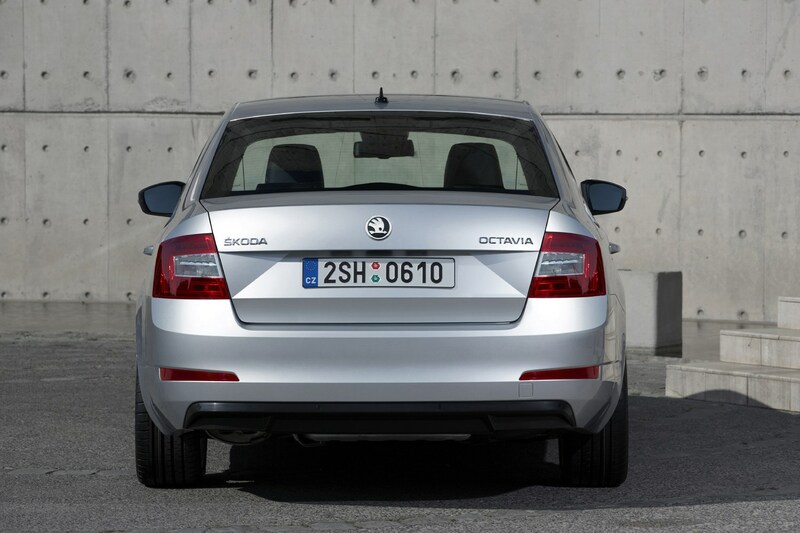 It’s so big, in fact, the Octavia Estate’s boot is barely any bigger when loaded up to the parcel shelf. 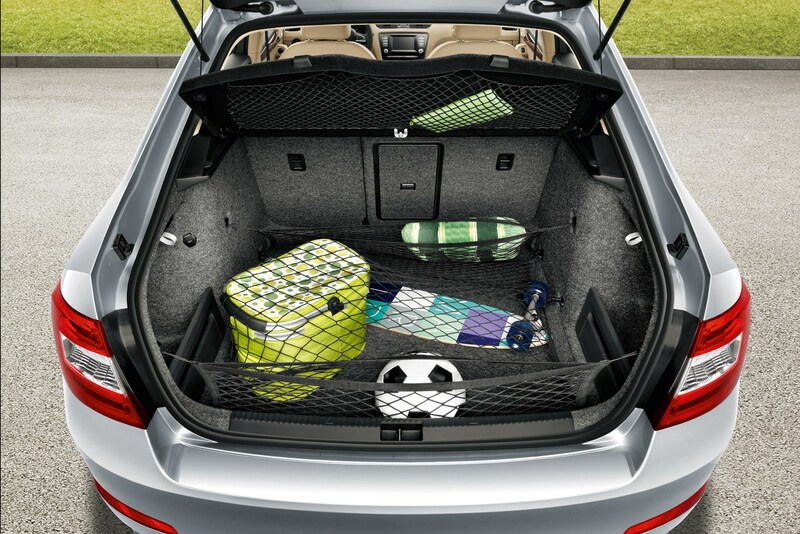 There’s space for four and luggage, while a fifth will be comfy for shorter journeys. 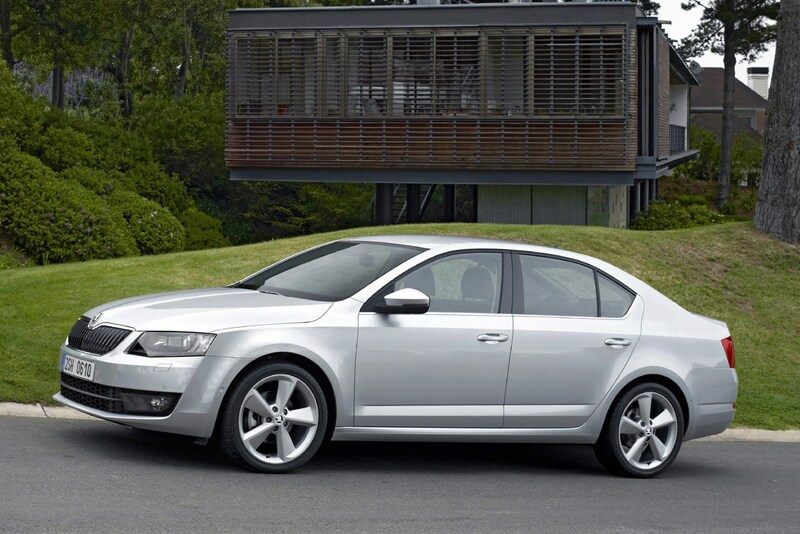 This all makes the Octavia an excellent choice for families. 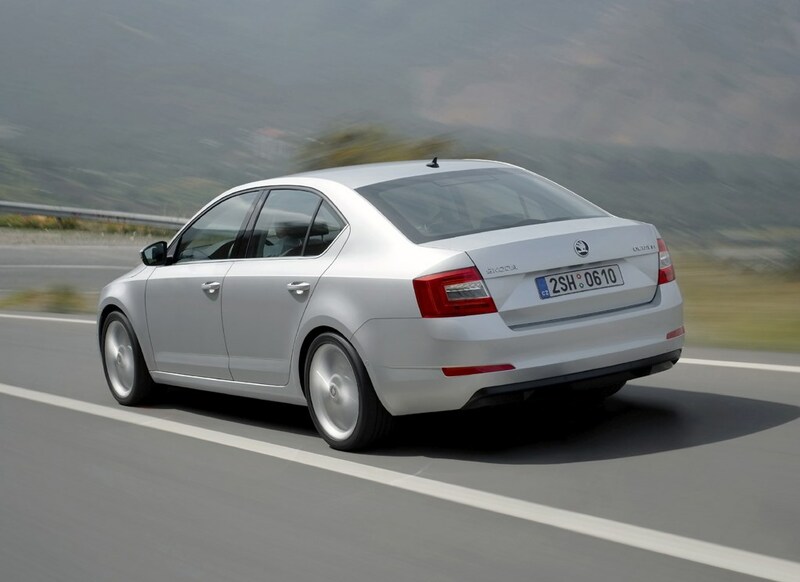 The Skoda's boot capacity measures 590 litres, which is massive when you compare it with rivals: Volkswagen Golf (380 litres), Ford Focus (316 litres), Honda Civic (420 litres) and Vauxhall Astra (370 litres). 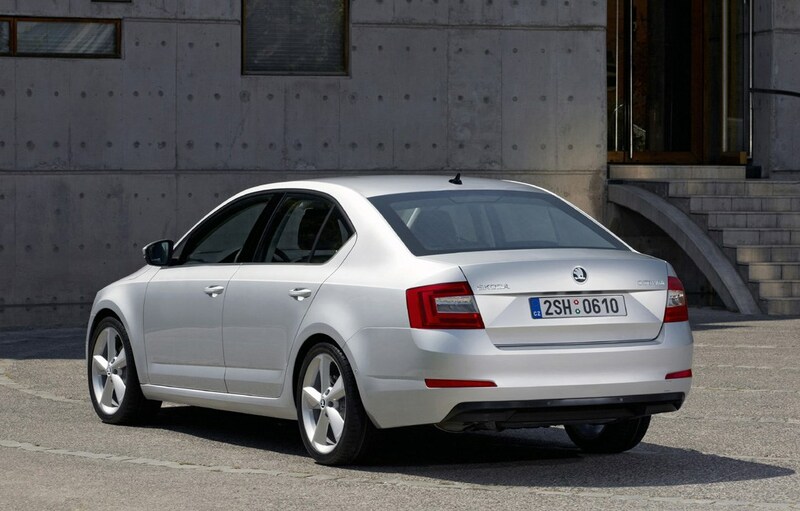 The Octavia’s boot is even bigger than the Ford Mondeo which offers 541 litres of storage capacity. 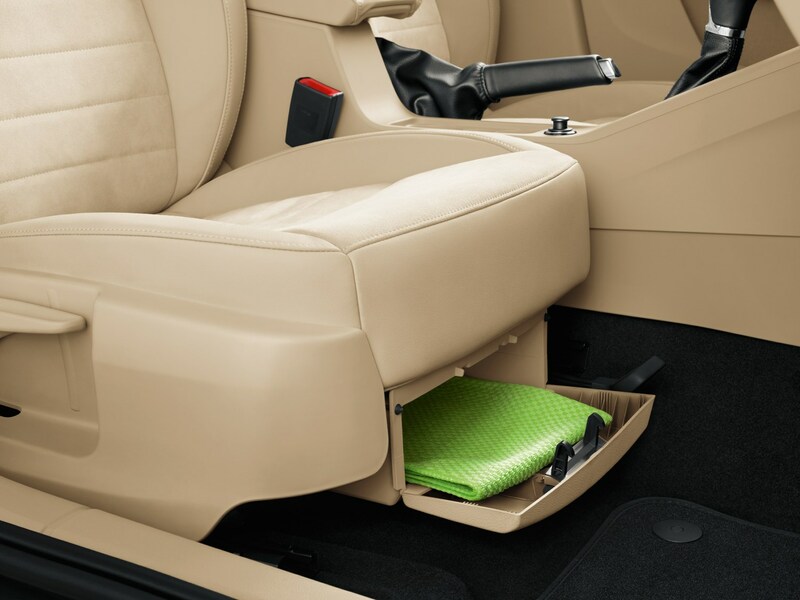 The only criticism is that you can't fold the rear seats down completely flat, but you can still store plenty of stuff in there even though they lie at a slight angle. 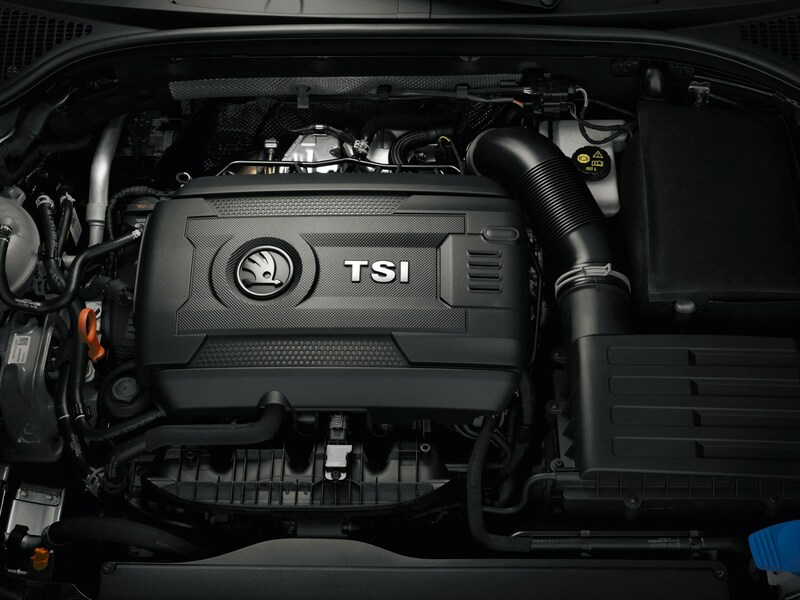 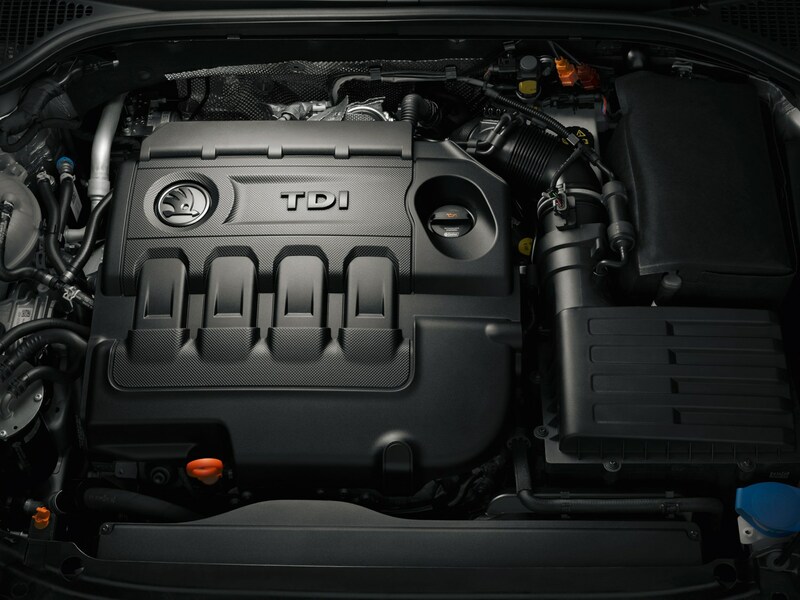 Total loading capacity with the seats down is an impressive 1,580 litres – an increase of 125 litres over the previous model. 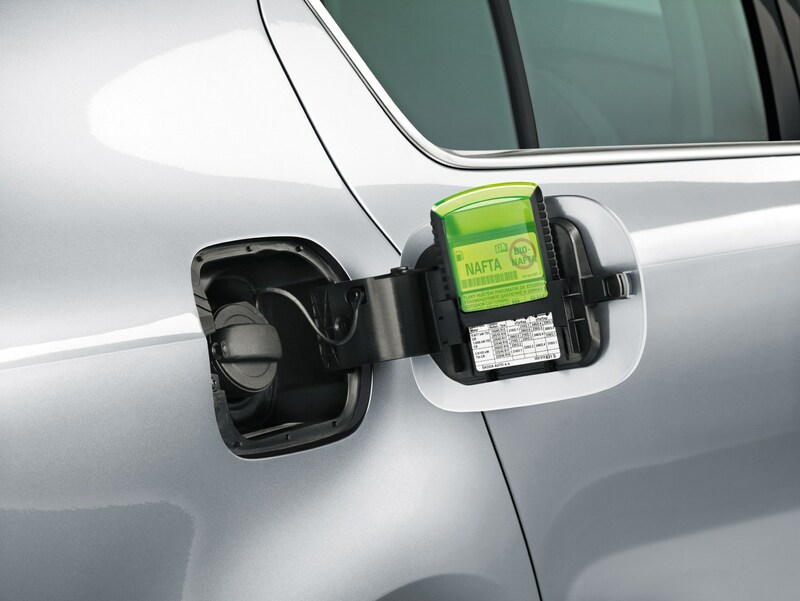 The Octavia also features a double-sided floor covering in the boot plus there’s also a handy ice scraper inside the filler cap which is very handy. 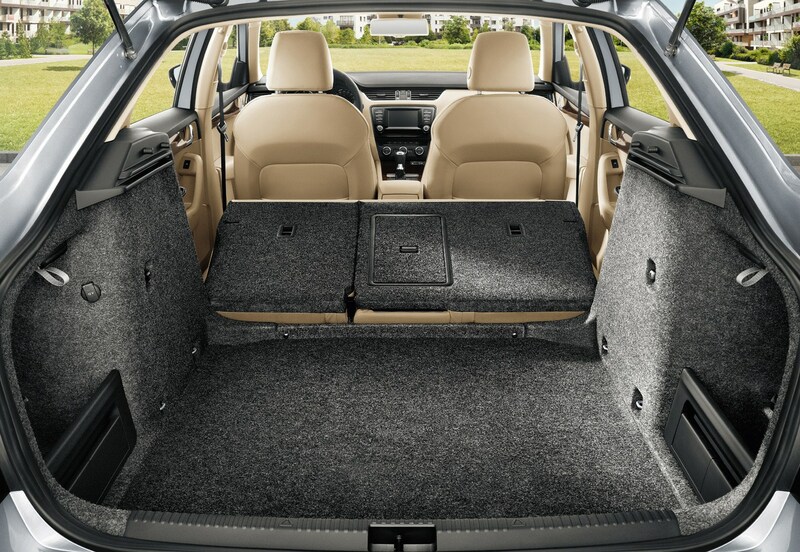 Check the table below to see how the Skoda Octavia Hatchback compares to other similar cars in terms of available boot space.